Accomplished preachers, teachers, and speakers, know the value of using humor. 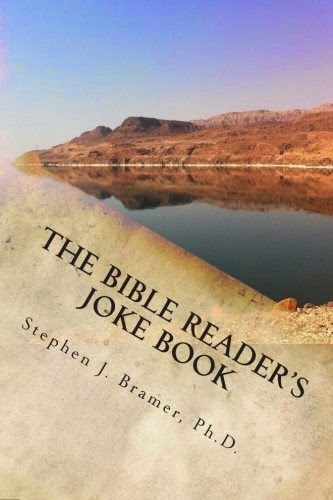 My good friend Dr. Stephen Bramer has finally published his collection of over 2,000 biblically related jokes, puns, funny stories, and sayings. What makes this collection particularly useful is that they are arranged bu Bible book and verse. So you can look up a passage and see what is available for that book/chapter/verse. You can check out and purchase The Bible Reader's Joke Book using this link.